How does TS deal with natural disaster planning? Currently Transition Streets helps build social cohesion almost as a by-product. We will be adding an optional emergency preparedness module to it – so look for that in the not-too-distant-future. Do permaculture tools and ethics play role in your program? Any examples to share? Yes they do. The Transition Towns Movement (now in over 50 countries!) 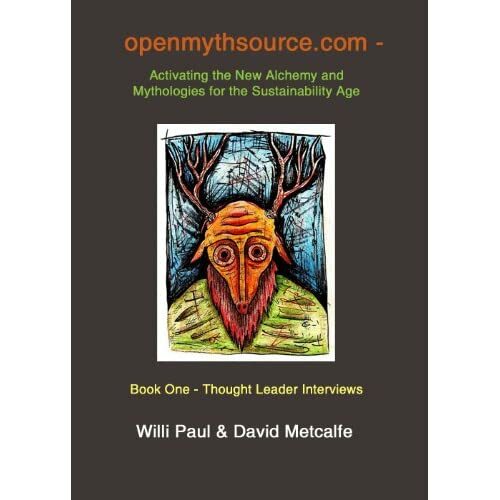 was founded on Permaculture design principles and these are present in all aspects of this work. Instead of looking at a landscape as Permaculture generally does, the Transition Movement looks at human settlement and observes its assets and flows. From that perspective it is easier to see the design or re-design possibilities. 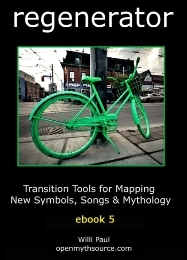 “Stacking functions” is a Permaculture principle and is evident in the Transition Streets transportation chapter in this one example, which encourages participants to think ahead before making single errands to consider what else might be accomplished in one outing. Also the social cohesion mentioned is a result of participating in Transition Streets and could be seen as “stacking functions”. Credit, spend and throw-away don’t really fit in a transitioned world where we live within the means of the earth’s resources, where resources are truly cherished. We can see that more and more clearly in California, just how precious water is! This entry was posted in Uncategorized and tagged Alchemy, Carolyne Stayton, children, Climate Change, Community, community Resilience, consumer society, crowdfunding, Executive Director, Interview, Permaculture, planetshifter.com, Sustainability, transition, Transition Consultant, Transition Streets Launches in America, Transition US by Willi Paul, volunteers. Bookmark the permalink.